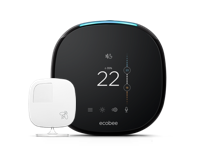 PSEG Long Island wants to reward you for conserving energy by offering you $85 for each ecobee thermostat connected to a central air conditioning system you enroll in their Smart Savers program. 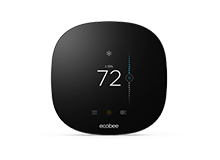 On really hot summer days from May – September, when demand for electricity is highest your ecobee thermostat will be automatically adjusted by a few degrees for four hours. Usually on weekdays between 1 and 7 pm. You will always have control and can easily change the temperature to your liking from your thermostat, smartphone, tablet or computer. Click here to apply for your $85 cheque. You'll receive a check in the mail 6 weeks after your application has been submitted. 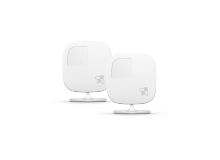 * To earn $25 in each subsequent program year, you must fully participate in a minimum of 50% of all thermostat adjustment events during the program period.